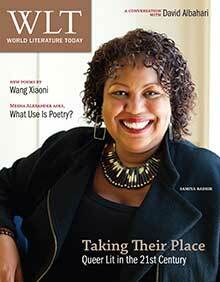 In three books published over a period of eighteen years, Sharmistha Mohanty has been showing, with increasing consistency and verve, that there is more to contemporary creative writing in India than the marketable mix of magic realism, hip journalism, and re-creative nonfiction revered by most publishers and media outlets. 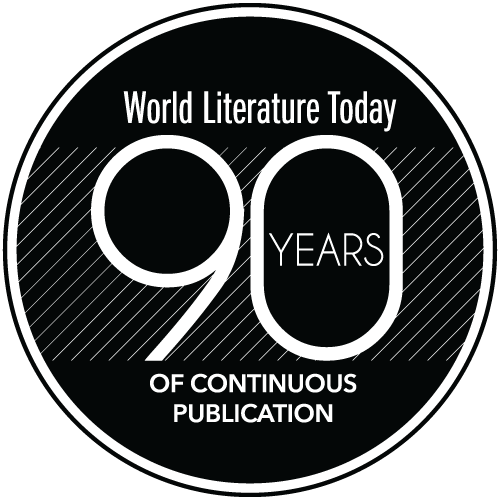 There is poetry, of course, of which Mohanty is a perceptive publisher; but there are also rare instances of literary fiction and creative nonfiction whose models are to be found outside the mainstream of the Anglo-American novelistic and short-story tradition, in the wilder woods of continental Europe’s and Latin American’s para- and metafictional practices. While building on the foundations painstakingly laid in Book One (1995) and New Life (2005), Five Movements in Praise pursues a more ambitious course, moving beyond the internal waters of confessional, coming-of-age narrative, and aiming at the open sea of experimental literature. 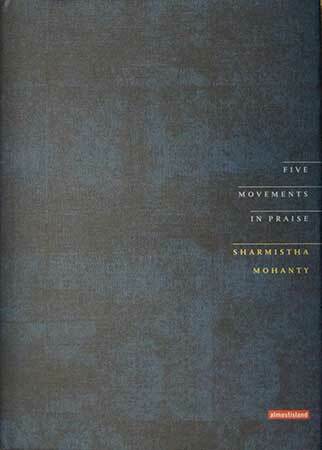 Using a musical metaphor as a compositional scheme and the travelogue form (and the traveler persona, or personae) as a narrative decoy, Mohanty successfully overcomes the autobiographical impulse and the limitations of the first-person narrative that had characterized her previous works. Although each of the five movements is set in actual places (Khuldabad and the Valley of Saints, the Ajanta and Ellora caves, Villa Schönberg and the Rietberg Museum in Zurich), the boundaries between real and imagined spaces, interior and exterior (or fabricated and fabulated) landscapes—in brief, between topos and logos—are often blurred, if not erased, and their correspondences and liminal ambiguities are consistently cross-referenced throughout the book. Similarly, the grammatical person and gender of the anonymous traveler change from movement to movement, yet remain expressions of the same sensible and reflective self. In what is probably one of the richest and most complex sections of the book, the second movement (“Forest”) combines a brief account of Wagner’s momentous stay at Villa Schönberg; a meditation on the contrast between the world of day and the realm of night—in Tristan und Isolde as well as in Krishna paintings; a visit to the Rietberg Museum to view a collection of Pahari miniature paintings; a fictionalized account of a painter’s life and legacy; and a mysterious encounter between the traveler and a young girl who guides him through a landscape that is, at one time, Indian and Wagnerian: miniaturistic and immensurable, mythical and immanent, sacred and profane. Such a tour de force is accomplished through Mohanty’s peculiar form of prose poetry, a rich and eloquent descant that alternates description, reflection, and speculation and is punctuated by symbolic images and allegorical figures that recur, with increasing complexity of meaning, throughout her work: trees like the gulmohar, birds like the koel and the crow, fish, elements (water in particular), certain colors, garments (the dupatta, the sari), and—perhaps the most powerful and iconic of them all—a solitary boatman. In Book One, he rows singing an ancient river song that is neither about love nor pain but leaves both behind; in New Life, he prompts the protagonist’s decision to end her American life and return to India; and in Five Movements, he ferries a man who is not yet, but will be, the narrator’s father across a river as wide as a sea. She has never seen this river since this is “not a memory, it never happened. It is a refraction of that which did”—which of course is what literature and art are all about, and especially what literature as art will strive for, as Mohanty knows and does so well.